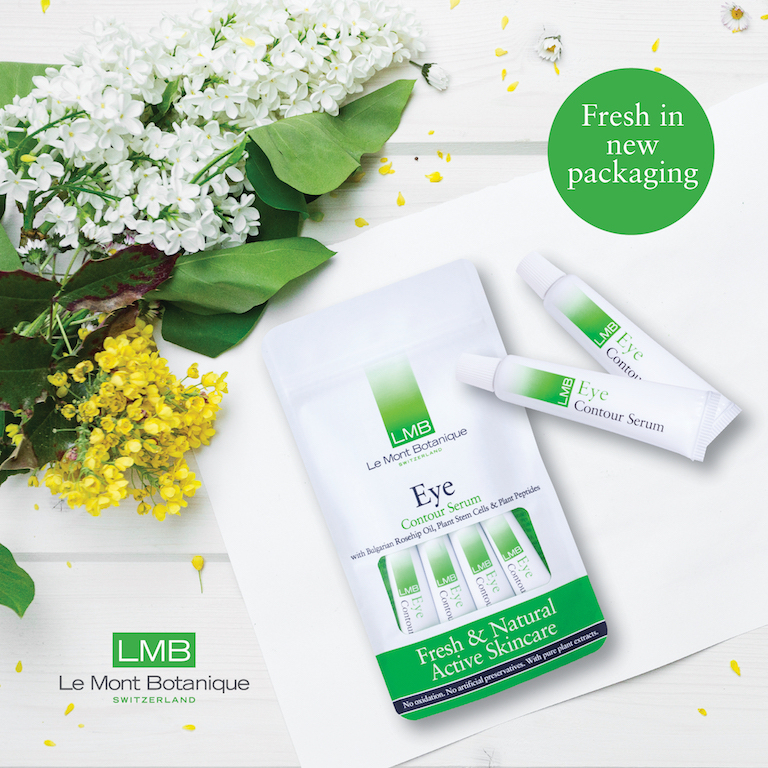 LMB’s Fresh & Natural Active Skincare Programme is simply aimed to boost the inner self-repair capability of the skin. Our fresh serums naturally restore and maintain healthy, youthful skin. With the super-fast absorption due to its compatibility with the biodynamic rhythm of the body. Our products have no chemical preservatives, thickeners, allergenic fragrances, parabens, parafins, phthalates, or any other synthetic or chemical substances. The serum’s original ampoule packaging was chosen to ensure that plant enzymes were kept fresh by preventing oxidation and bacterial contamination, with each of the ampoules having enough applications to last a day or two. At LMB we’re always working with the latest technology to bring you environmentally friendly, longer lasting, active fresh products. Our new 5ml tube of fresh eye serum is now designed to last one week from opening, or up to 14 days when kept in the fridge. To sum it up, the new tubes continue to keep the product fresh and are perfect for using daily at home and while travelling!